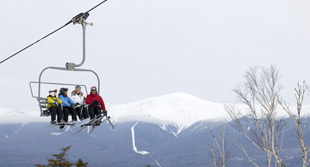 Visit Bretton Woods, New Hampshire's largest ski area with 464 acres of skiing and snowboarding on 62 trails and 35 glades and three terrain parks! 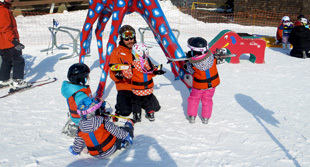 Ten lifts, including four high-speed quads, make your ride up the mountain almost as fun as the ride down. 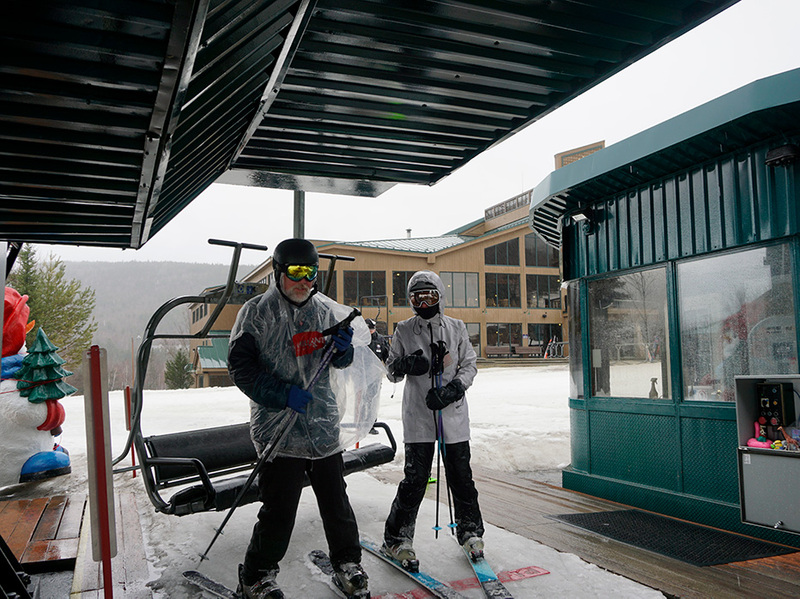 If there's snow falling, chances are we've got it - or we can make it with snow-making on 92% of our trails. 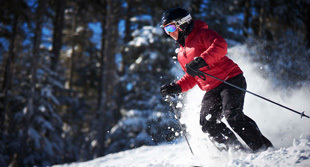 And, because you'll want to stay on our slopes until after dark, we also offer night skiing and riding. BEST GROOMING IN THE EAST ... AGAIN! This just in… Bretton Woods has once again earned the distinction of “Best Grooming in the East” by SKI Magazine! As one of SKI’s “Resorts of the Year”, we’re thrilled to celebrate our 5th year of this prestigious accolade. Five trails, and two lifts are open for night skiing and riding most Fridays, Saturdays and holiday period evenings during the winter season. Twilight and night skiing, and Powder & Pasta tickets are offered Friday & Saturday nights Dec. 28 - March 9, plus special holiday night skiing on December 26 - 27, 2018; December 30 - 31, 2018; January 20, 2019 and February 17 - 21, 2019.